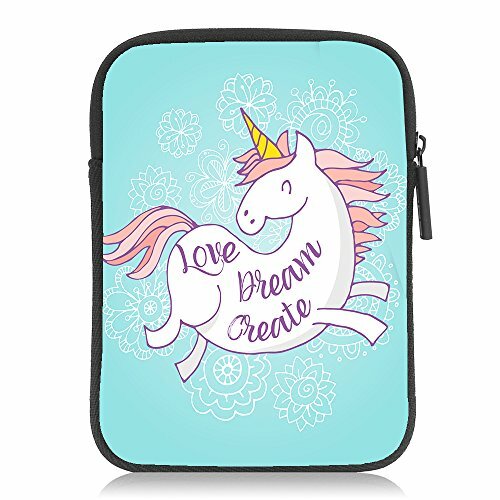 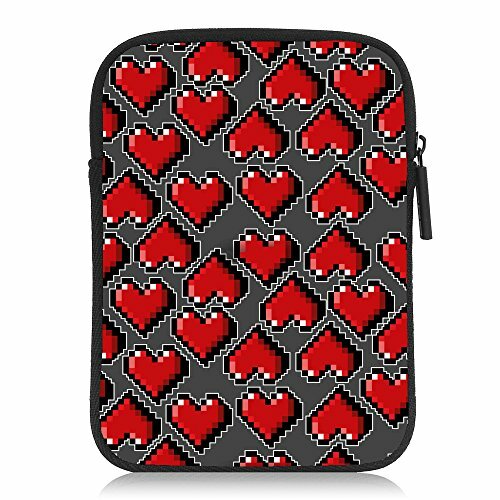 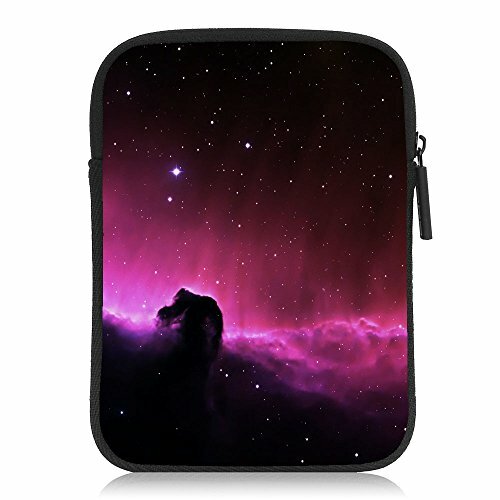 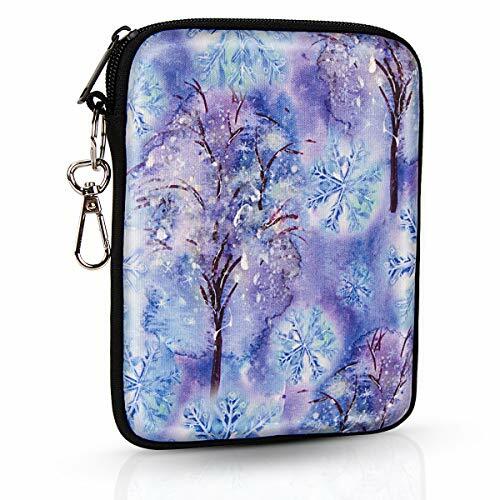 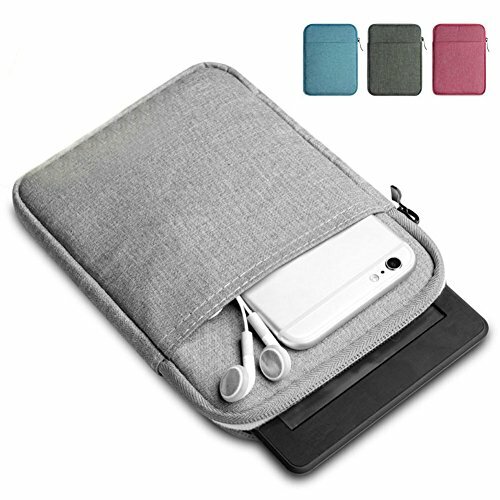 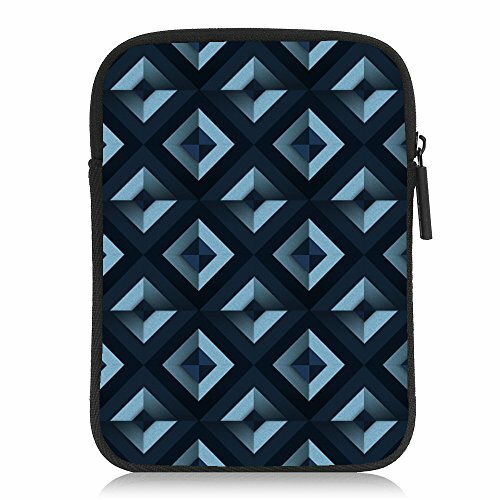 Made out of soft Micro suede material, stylish padded protective soft sleeve case protects your device from bumps, scratches, splash. 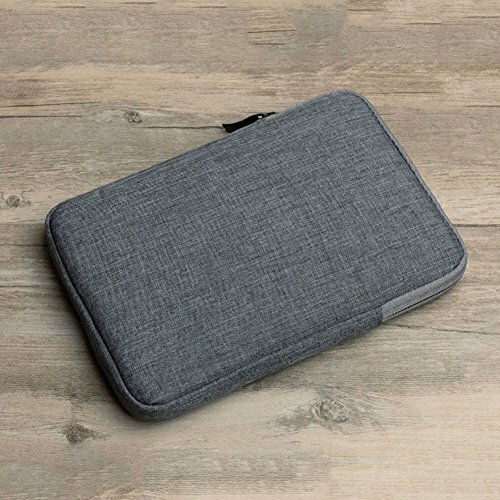 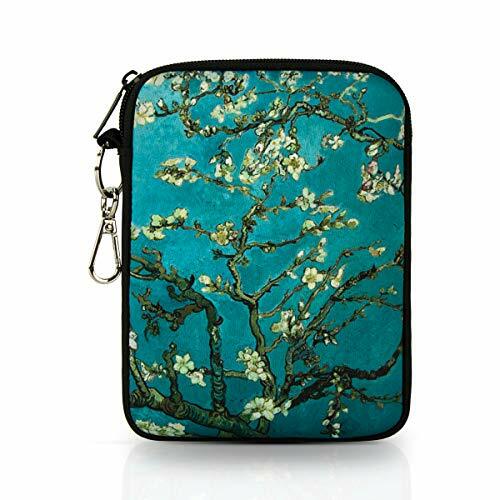 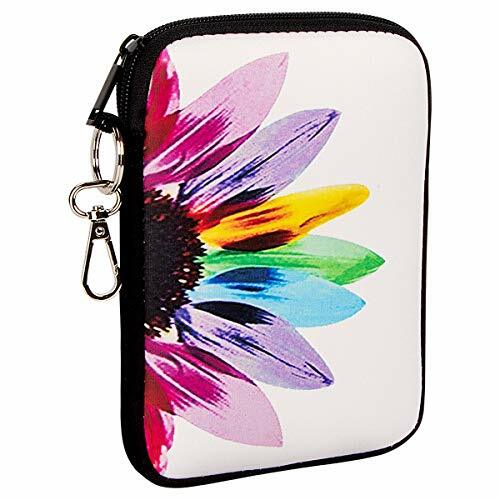 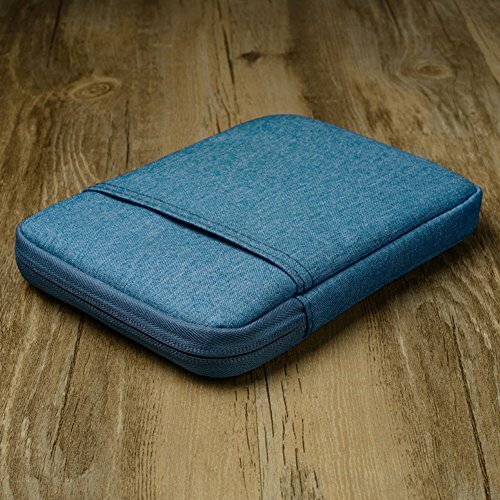 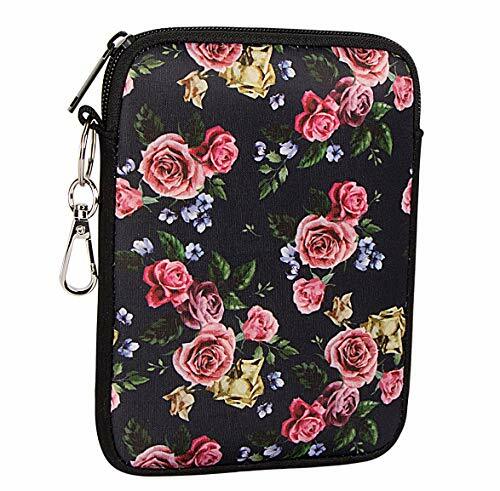 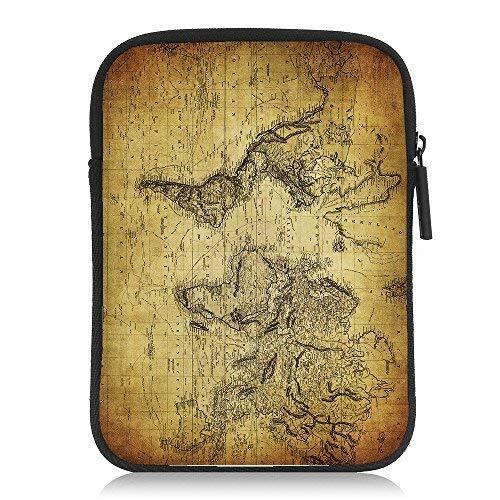 External back zippered pocket to carrying extra essential accessories such as cellphone, earphone, pens , jotter and other commonly used items for reading. 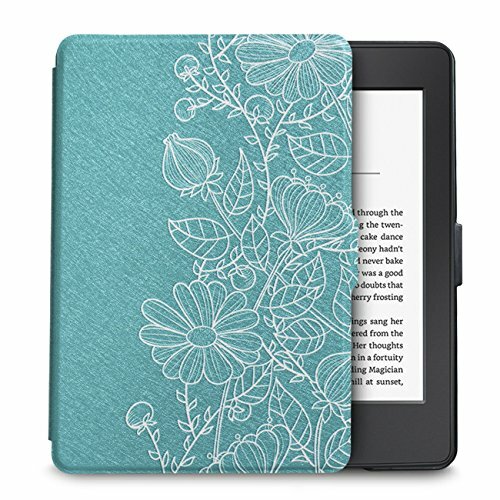 Top-loading zipper on the sleeve glides smoothly and allows convenient access to your kindle. 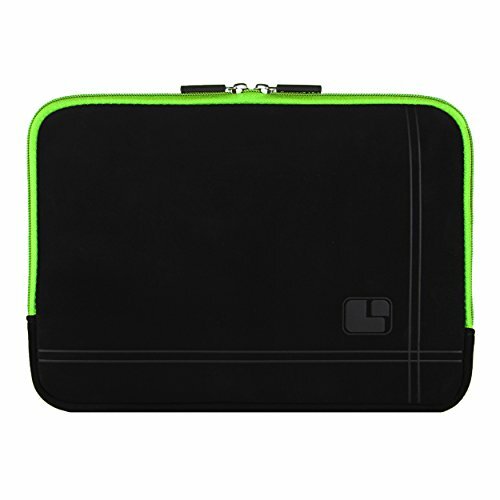 Slim and lightweight; does not bulk your device up and can easily slide into your backpack or other bag. 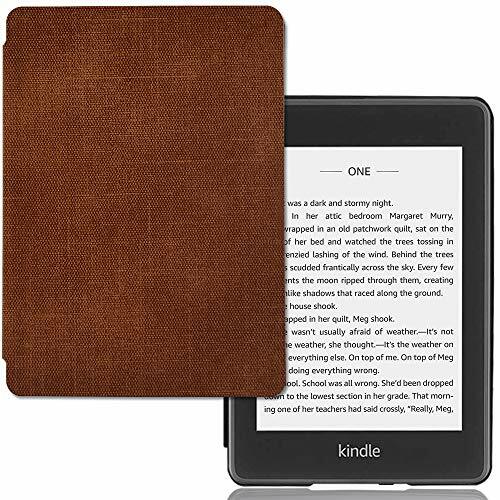 Fit 7" kindle Fire 7, 6" Kindle, 6" Kindle Paperwhite, 6" Kindle Voyage, 7" All-New Kindle Oasis. 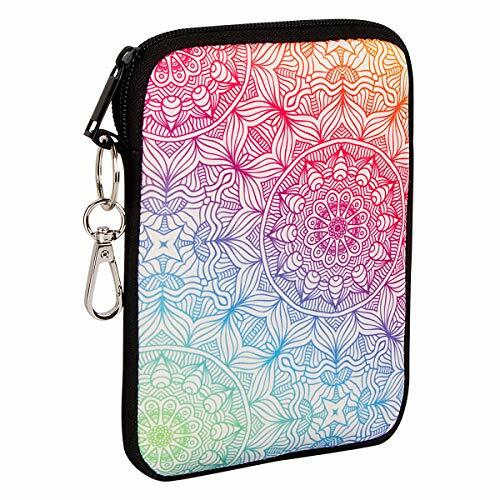 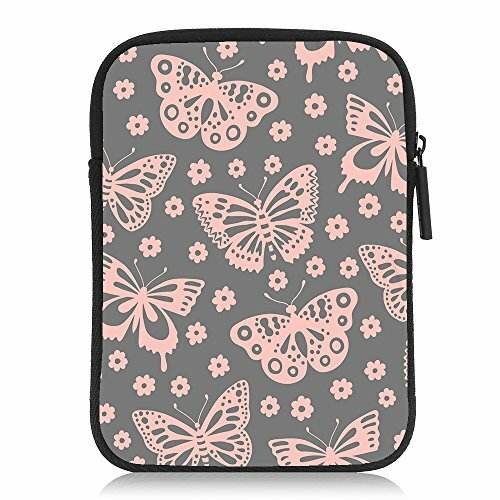 Zipper closure keeps your device secure, spacer design upgraded capacity to meet your more needs.Cotton lining, reduce friction, wear-resistant, anti-scratch. 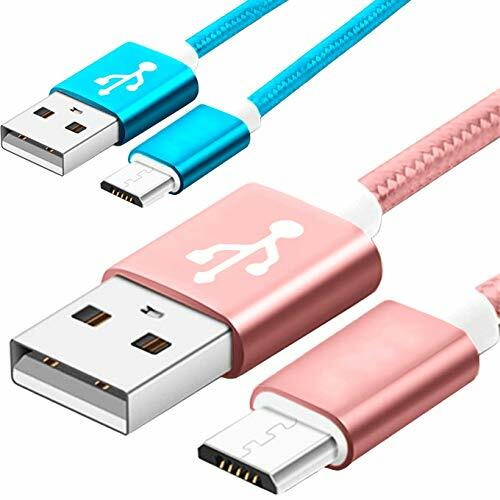 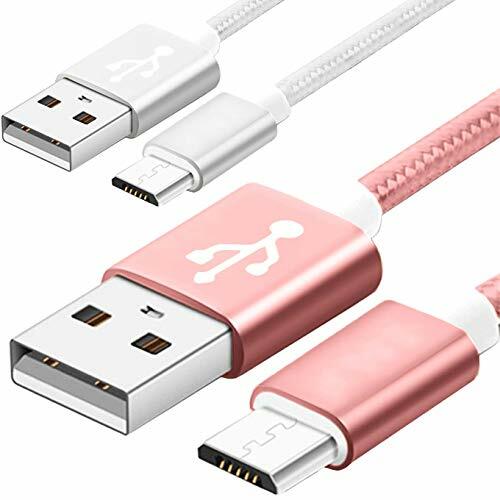 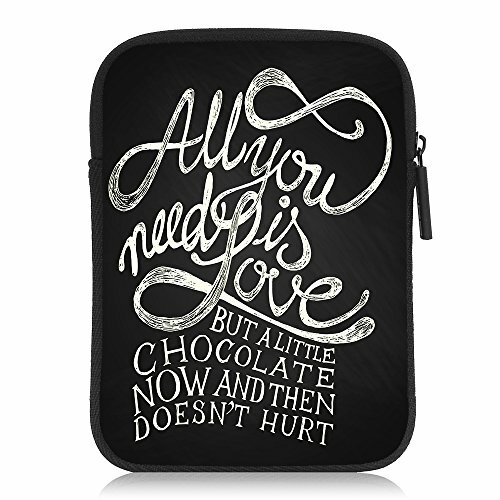 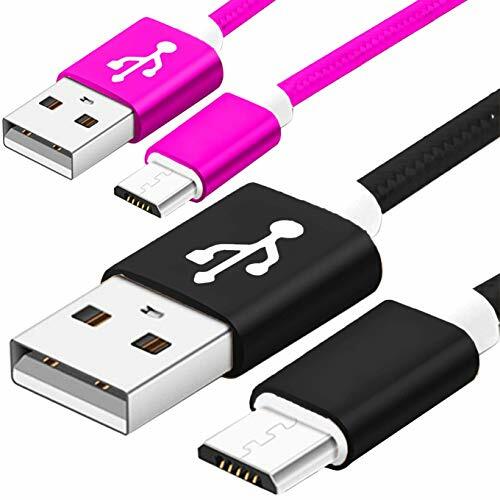 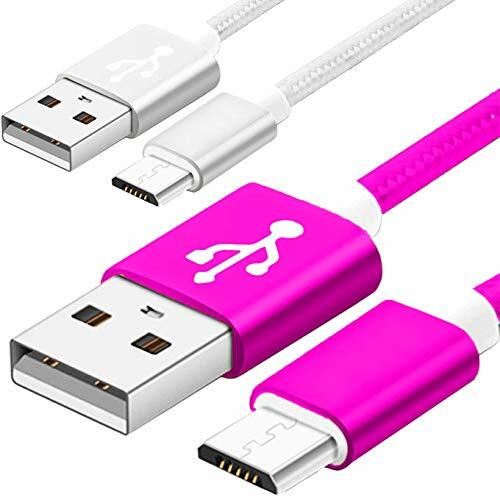 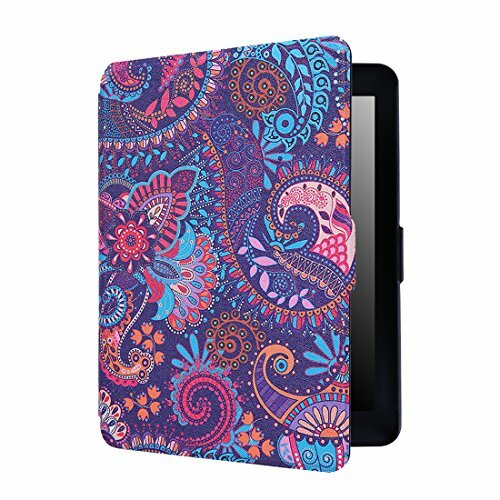 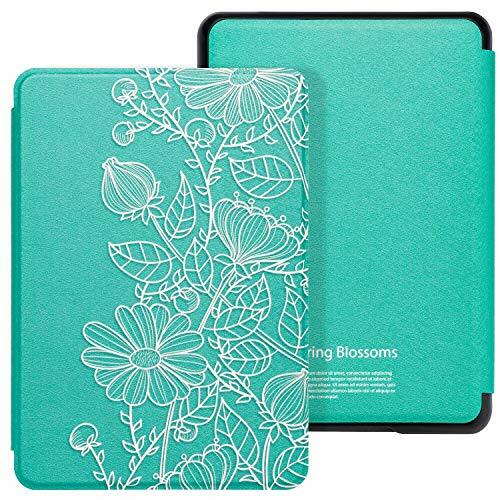 Compatible With: Support most devices with a Micro USB port, including: Amazon Kindle Fire Tablet, Fire HD 8, Fire 7,Fire HD 10 Tablet, Fire Kids Edition Tablet, Kindle Paperwhite Voyage Oasis E-reader,Fire Phone, Fire TV Stick,Echo Dot 2nd Generation,Kindle Fire HD HDX 7" 8.9" Tablet, All Micro USB Powered Phone Tablet. 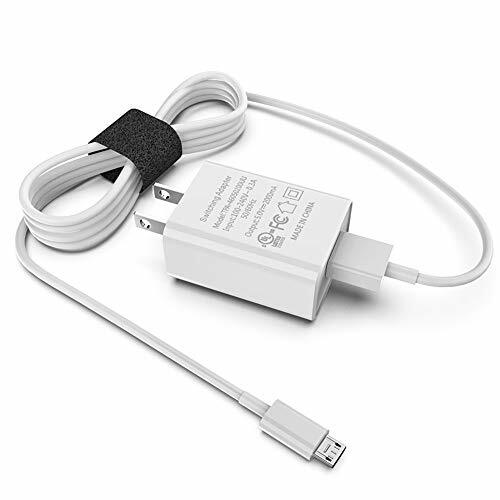 Safety Guarantee: JDHDL usb wall charger is made of High-grade materials, Strict control tests and multiple protections against surges and short circuits ensure complete safety. 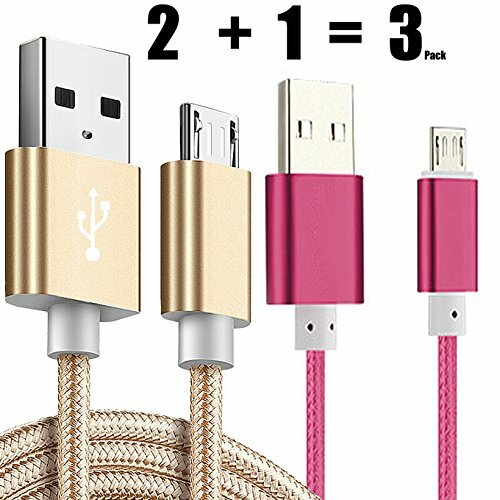 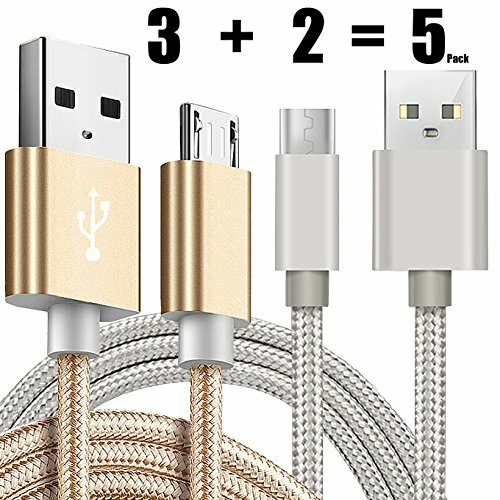 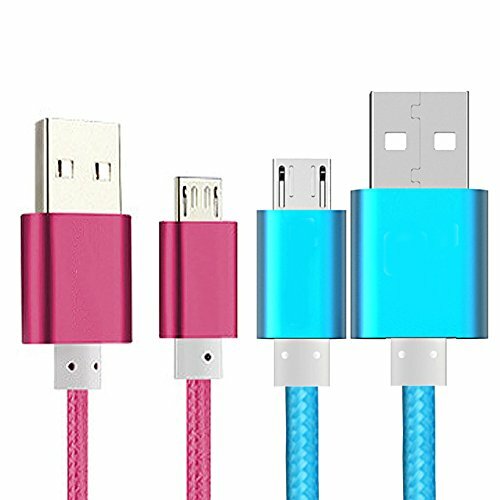 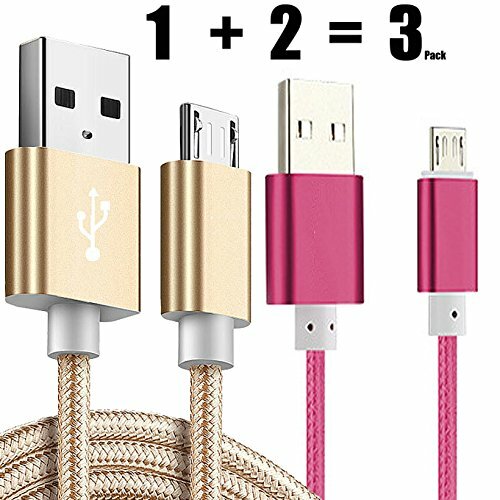 2 in 1 Charger kit: [ 1 Charger + 1 Cable] - powerful usb charger adapter with a phone charger cable can rapid charge your device at high speed. 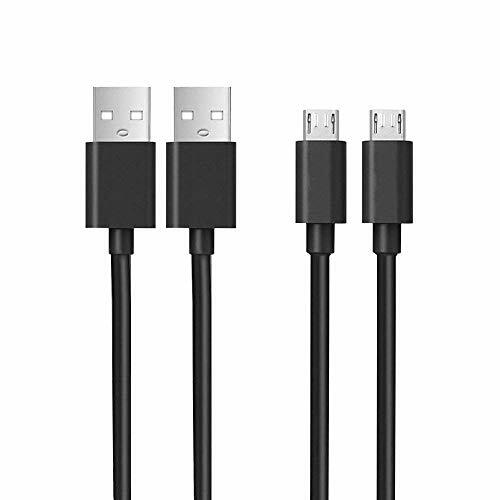 Both are the essential for traveling, whenever your are ready for a wonderful trip. 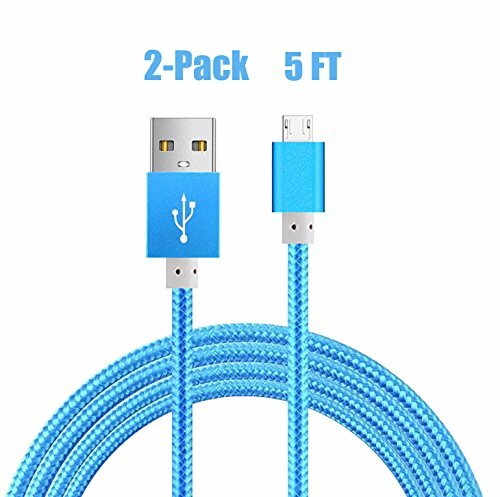 What We Offer: 1-Pack wall charger and 1-Pack 10ft charging cable , Lifetime Warranty Guarantee. 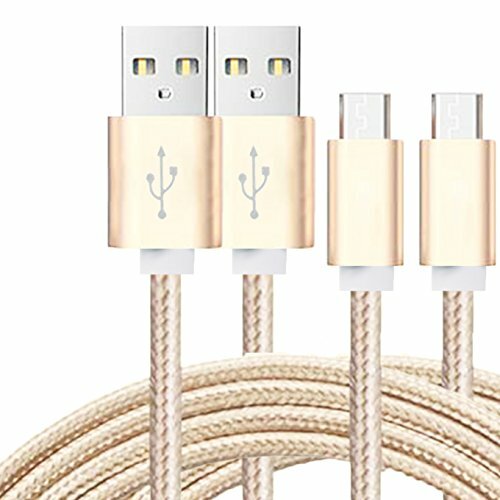 If you have any question, Please contact to us, we promise to solve your problems within 24 Hours! 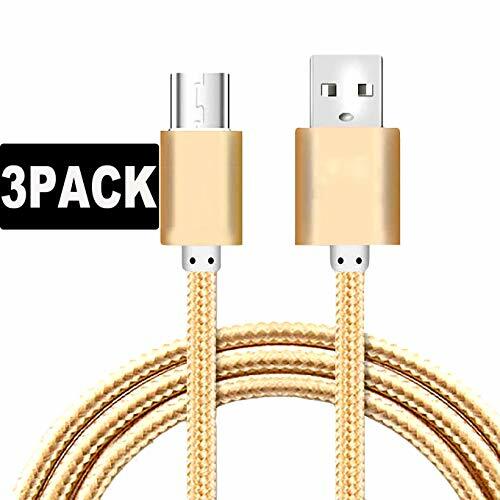 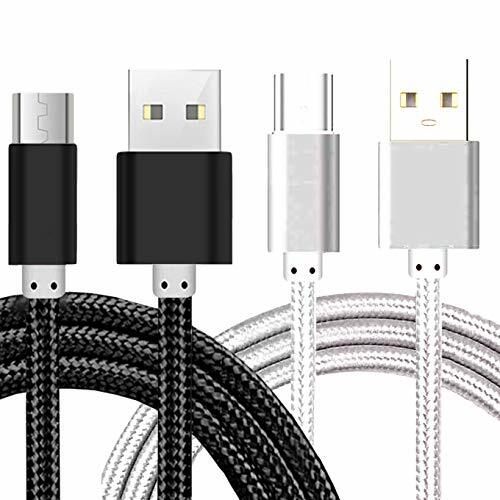 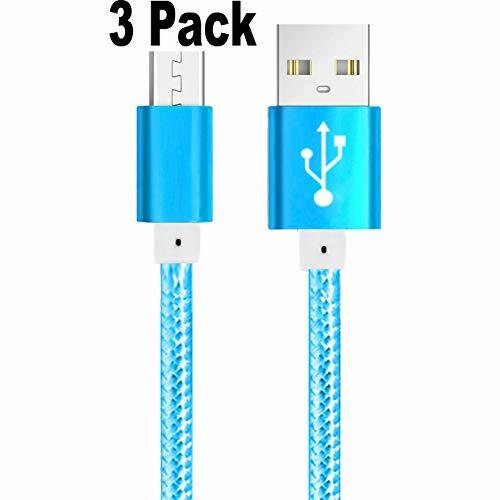 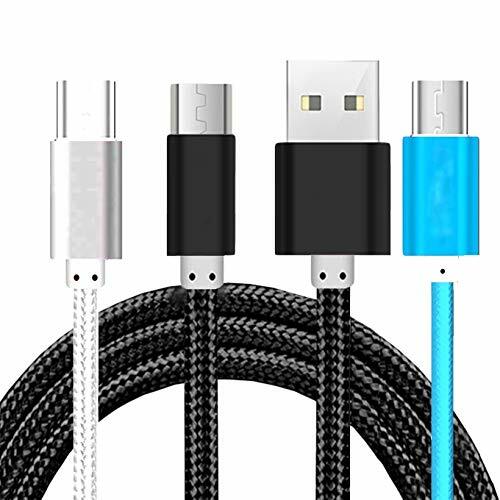 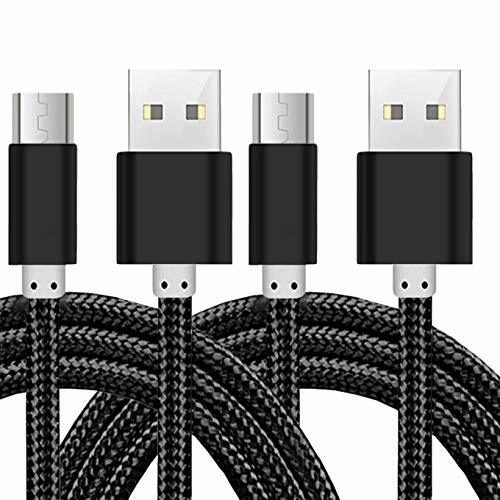 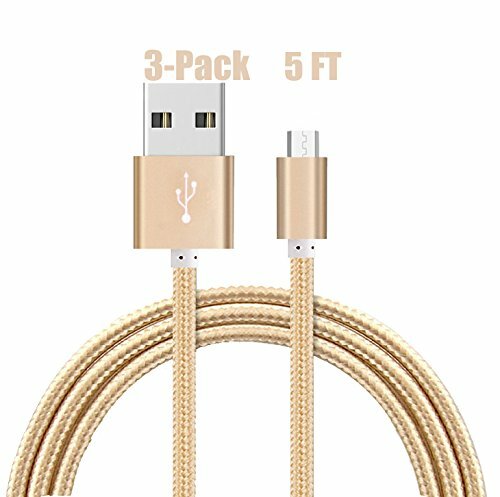 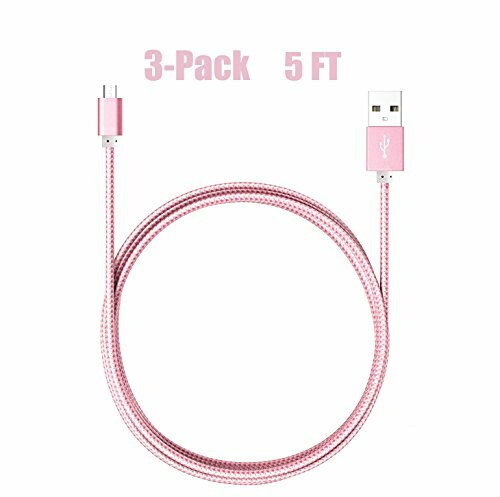 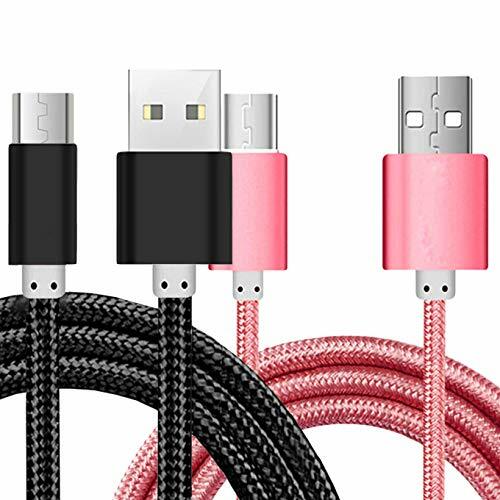 -> Includes 1x Car Charger with 2 USB Ports, and 1x Micro USB Cable 1m (3.3ft) Length. 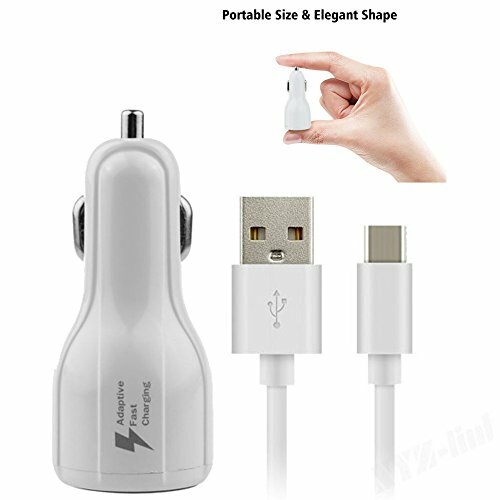 -> Car Charger supports charging 2 devices at one time, however charging times may vary. 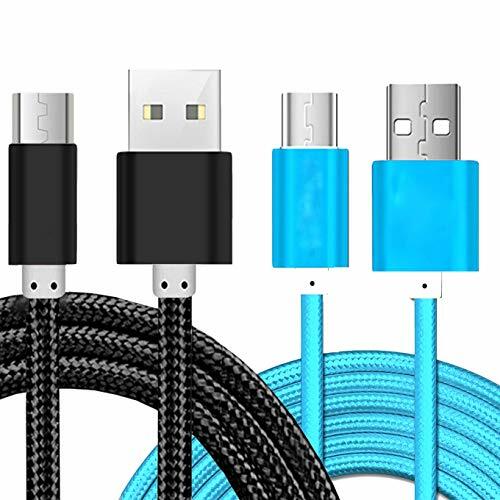 High quality with short circuit protection. 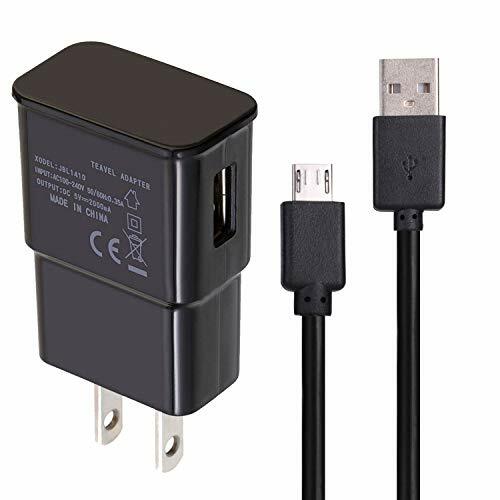 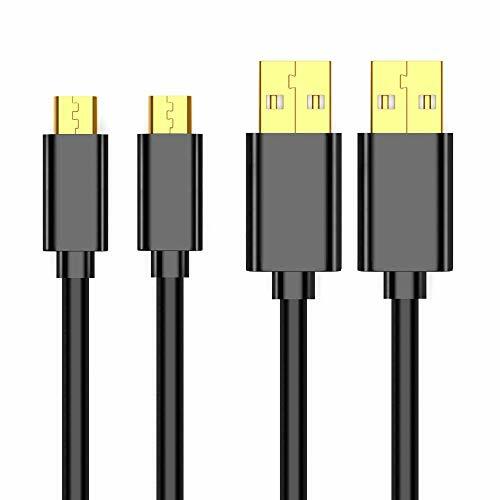 Superior compatibility with all types of USB Charging devices.